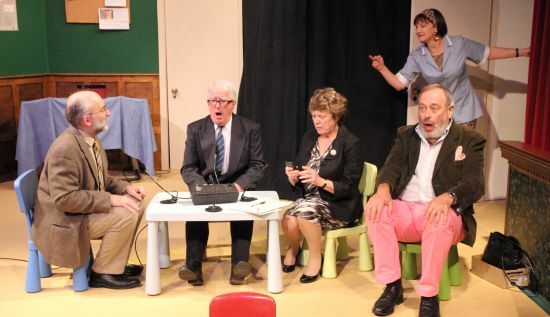 Pateley Bridge Dramatic Society : WHTI? The latest offering from our prolific in-house writer was a hoot! The audiences were in fits of laughter at the antics of our Museum-Committee wannabee-rock-stars, and cheering them on to success at the end!